It’s another great value fixed price offer from the people who know your Vauxhall best. 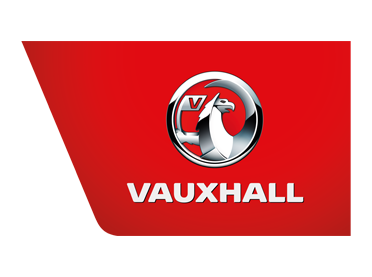 From just £99* our Vauxhall trained technicians will carry out an interim service using only Vauxhall genuine parts that come with a minimum 12 month warranty. With us, the price you see is the price you’ll pay – VAT and labour are included. Our technicians will change the oil and oil filter, and top-up the anti-freeze, coolant, windscreen washer and power-steering fluid levels. Plus they’ll also check and adjust your tyre pressures.